Preparing a price quote for us means satisfying our customers’ needs and supporting them in every step up to the order. 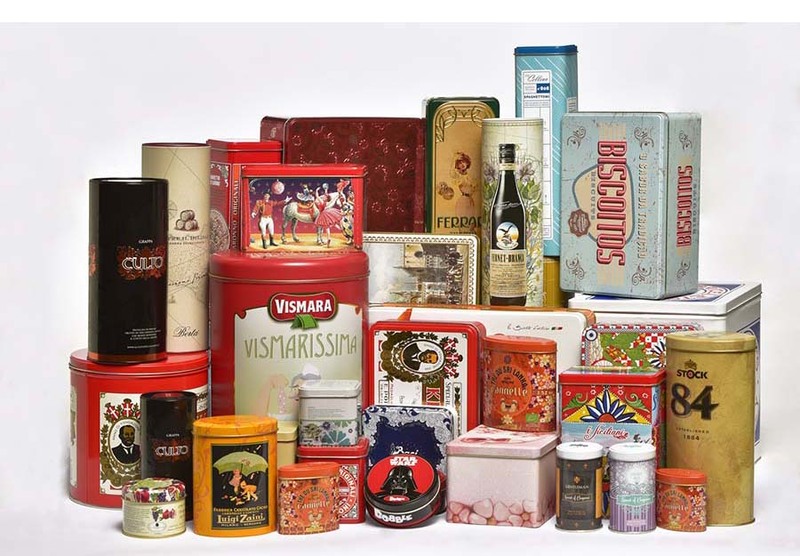 Fill in the following form to get a quote for your customized tin packaging. We will take care of your request and get back to you within 24 hours. Please consider that our MOQ is 6.000 pieces for each tin box format.